Movie Night - What We Did on Our Holiday, May 4th, 5:30pm, at St. Clement's Church. The Caledonian Society of Hawaii is a qualified non-profit 501(c)(3) tax exempt organization. Donations are gratefully accepted and deductible to the full extent of the law. Please consult your tax advisor regarding specific questions about your deductions. Doug and Abi take their kids on a family vacation. Surrounded by relatives, the kids innocently reveal the ins and outs of their family life and many intimate details about their parents. It's soon clear that when it comes to keeping a big secret under wraps from the rest of the family, their children are their biggest liability... Find out how the rest of the family cope and see if the holiday will ever end. View summary at IMDB. The Caledonian Society will meet to elect directors to serve on the Council, and conduct other business of the Society, on Saturday, June 22nd. The luncheon meeting will be held at the Oahu Country Club beginning at 11:00 a.m.
As in past years there are choices for sandwiches: Herb Marinated Turkey BLT; Grilled Mahi Mahi Sandwich; or Grilled Portabella sandwich. The sandwiches all include French Fries, OCC Signature Bread Pudding with Crème Anglaise Sauce, and coffee or tea for the price of $30 per member and $40 for guests. 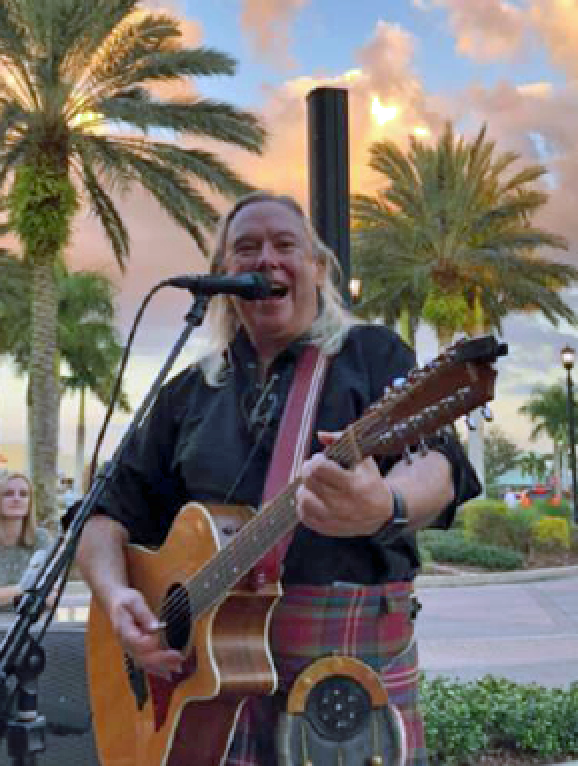 We are excited to have singer Bill Mullen from Dundee, Scotland, to entertain us with his guitar and songs. For a preview, go to www.bill-mullen.com. The Caledonian Society was established in 1965 by a group of ex-Scots and other interested people who were living in Hawai'i, and who wanted to educate themselves and others and enjoy the culture of Scotland while honoring their new home. Most months there are activities such as a soup supper, a movie night, or a ceilidh (a gathering with entertainment). Each January the Society honors the Scottish poet, Robert Burns (1759-1796), with a dinner to celebrate his birth. His poetry is read, sung or performed and of course there is haggis and bagpipes! 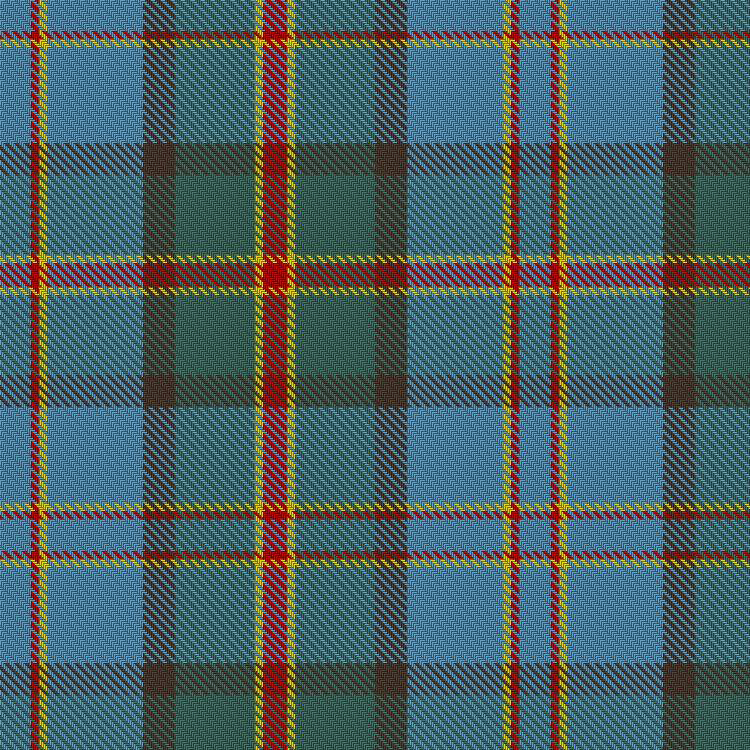 Anyone interested in Scotland or Scottish culture is welcome to join the Caledonian Society. You do not have to be Scottish (by birth or by ancestry) to be a member. From 1976-1992, The Caledonian Society sponsored an oral history project involving Scots in Hawaii, which resulted in 26 oral interviews being taped and transcribed for research purposes. In 1986 a monograph entitled "Speaking of Scots in Hawaii" was published. Many of the stories from the interviews and from some of the more famous Scots who visited and came to live in Hawaii can be found in The Story of Scots in Hawaii, a book published by The Caledonian Society in 2000. An order form for the book is available (PDF). Please consider becoming an active member of the Society. Scots have been coming to Hawai‘i since the end of the 18th century. They arrived with other Westerners soon after Kamehameha the Great unified the islands and Captain James Cook, a part-Scot, opened Hawai‘i to the West. Hawai‘I’s own Princess Ka'iulani was half Scottish. Her father, Archibald Scott Cleghorn, who arrived in Hawai‘i in 1851, was born in Edinburgh. He married Princess Miriam Likelike, sister of Queen Liliuokalani and King Kalakaua. Cleghorn served in several government positions under the monarchy and was Governor of Oahu under Queen Liliuokalani. Many Scots either immigrated to Hawai‘i or passed through as visitors, since the first seafaring Scots discovered our beautiful islands. A visit by the author Robert Louis Stevenson in 1889 was well publicized and has an historical note because of his friendship with King Kalakaua and Princess Ka'iulani. There have been many immigrant Scots who brought Scottish values of education, integrity, hard work, democracy, and community service to the sugar industry, banking, government, business, and horticulture, enriching life here for everyone as Hawaii developed. The Caledonian Society makes awards to young people for study related to Scotland through the Scottish Education Research Grant (SERG). Awards of up to $2000 may be given each year to students to undertake and complete a project about Scotland, Scottish history or culture. The award is generally granted by the Awards Committee in the Spring of each year and the project must be completed during the following summer or academic year. Previous awards have included a look at organic farming on farms in Scotland; a study of the Gaelic (Scottish language) at a college in Scotland; and a re-creation of the route taken by David Balfour in Robert Louis Stevenson's novel Kidnapped. The Committee will be happy to consult on ideas for research, projected costs involved, or other matters to make the application process and project a success. To learn more about the Grant and to print an application click here.